Whether you are planning to update or remodel your home, there are lot more factors that might be running through your mind to ensure a perfect redesigning of the house. This may include paint, fixtures, flooring, windows and many more. But, when it comes to buying interior doors, one gives a less attention to such important object that is liable to give a great interior look to a house. So, it becomes necessary to pay your sufficient attention to such matter while you are up for shopping. This is one of the items that is not included in your daily shopping list, hence needs a serious consideration to each and every element while before you make a final decision to own an interior door. An ideal interior door needs to be an amalgamation of style and quality that not only ensure the durability but also enhances the aesthetics of your house. 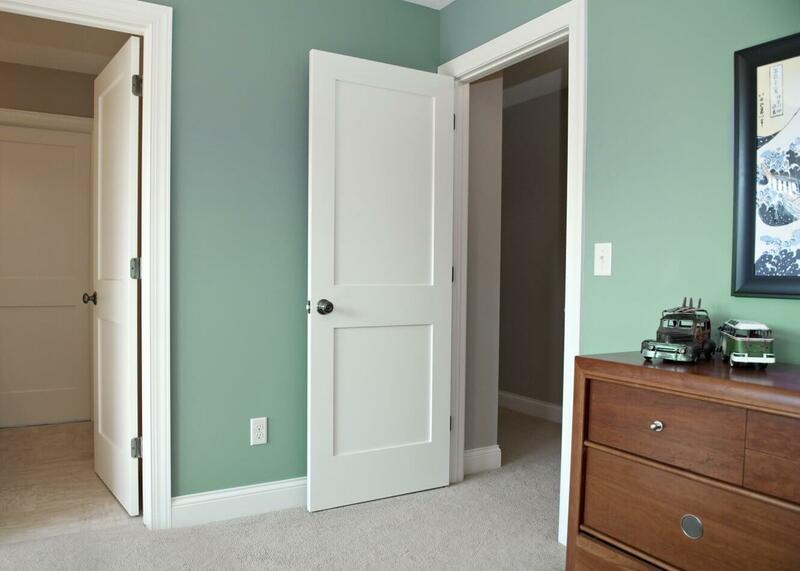 Here are some of the factors you need to adhere while buying an interior door. It is the first and foremost thing to consider the material type of the interior door that will ensure the durability and sustainability of the object. You will find vast wood options for interior doors that are expertly processed for an authentic and long-lasting outcome. Two of the most popular materials are hollow core and solid core. Another aspect is the type of the interior door that can best suit the overall interior aesthetics of your house. You can go with popular mirror door or glass panel or french door that will accentuate the appearance of interiors. Another door types are bypass doors, bifold doors, pocket doors. One Of the primary considerations you need to pay attention is determining the size of the door. This will depend on the measurements of the space where it is going to be installed. So, before you head to the shopping, keep a right measurement of the place you want interior doors to get installed. One Of the important part you need to check in an interior door is the hinges attached to it. It should be of higher quality that can sustain the frequent navigation and any force on the same. Also, keep a check on the material type of the hinges. Mostly they are made of iron materials, so make sure the item is rust-resistant. Make sure the design and features of the door are up to the quality and ensures easy navigation. The hardware attached to the door should not be tricky or difficult to open that can create a fuss and a time-consuming task. Also, make sure the design of the interior door has been determined considering the safety of the user. Most of the time, it’s not a tough task to select an ideal interior door. But, some of the factors such as quality, decor, and the material is essential to ensure the future stability.